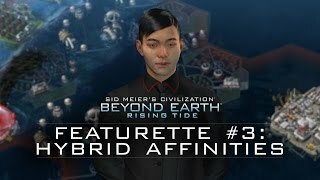 Rising Tide expands Beyond Earth to new frontiers on the planet's surface and across its seas. New aquatic gameplay explores the oceans for colonization by extending the play space, while an overhauled diplomacy system provides players with additional layers of dynamic choices and options. 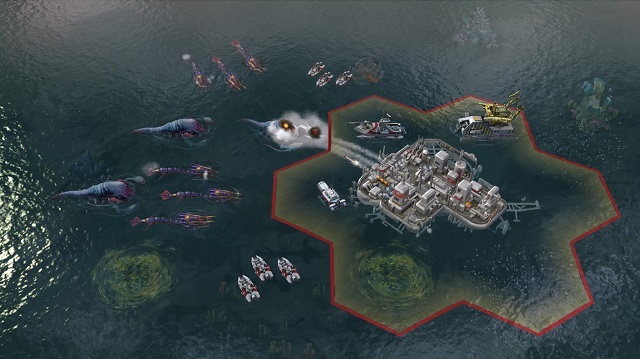 5/18/2015: The Rising Tide expansion for Civilization: Beyond Earth will be available this fall.